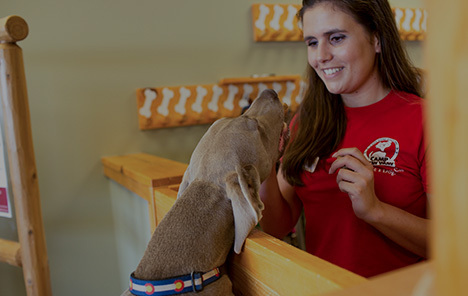 Camp Bow Wow® is recognized throughout the community for providing the best dog day care and boarding services. 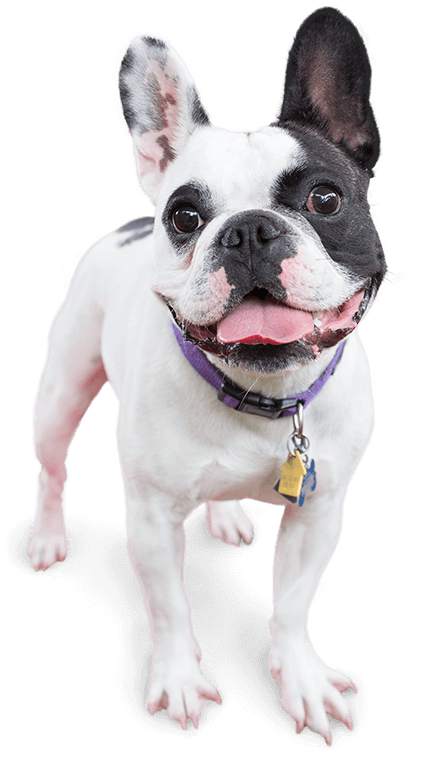 Our safe, fun dog care services in Avondale offer all the things your dog needs to thrive. With countless hours to romp around in our indoor and outdoor play yards and cozy Cabins to nap and sleep in, you can always count on bringing home a tired, happy pup. All the fun is included in one price, so you never have to worry about paying extra for all-day play, a bedtime treat, or all the TLC our Certified Camp Counselors® provide. Want to see what your canine is up to while you’re away? Simply pull out your smartphone and check out our live web cams for yourself! It’s our goal to give you complete peace of mind knowing your furry family member is in the best hands. 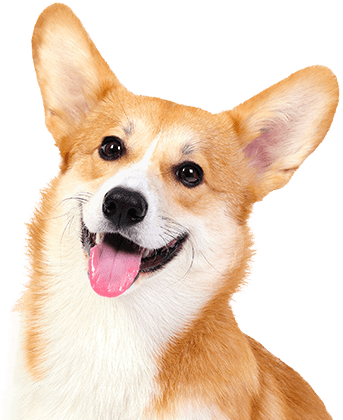 We even offer in-home pet care services if you prefer that your pooch stays in the comfort of your own home. Call (623) 925-8998 to learn more about why so many pet parents trust Camp Bow Wow with their beloved furry family members. Get your first day free!